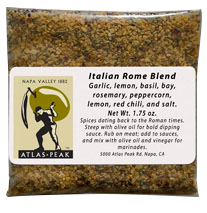 If you like Pesto, you will love this seasoning pack. 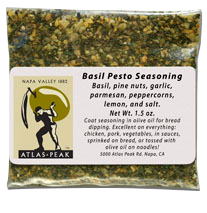 Takes a common pesto mix and turns it into an over-the-top taste treat. 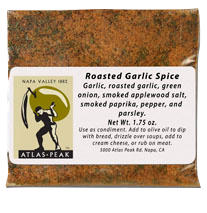 Ingredients: Basil, Pine Nuts, Garlic, Parmesan, Peppercorns, Lemon, and Salt.